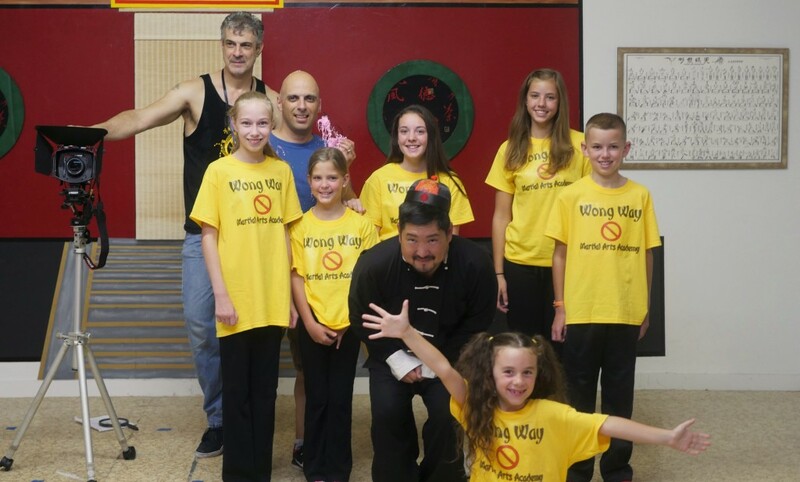 Today I shot a commercial for the Tiger’s Ark Kung-Fu studio … I had so much fun and I even got to work with my good friends Lily and Aubrey! © 2018 Virginia Franks. All Rights Reserved.